Amersham Biosciences 810-UNV IImage Eraser for a Storm 820 Imager . 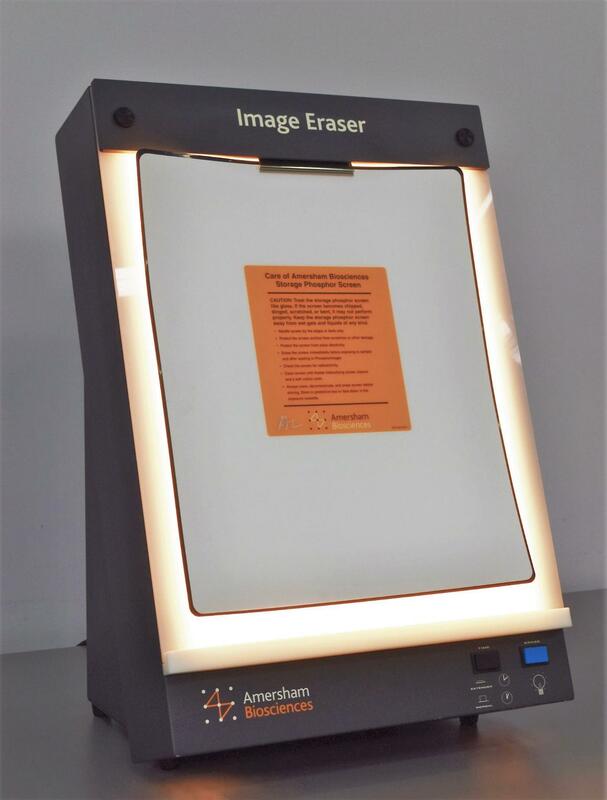 New Life Scientific, Inc.
Our in-house technician inspected and tested this Amersham Biosciences 810-UNV Image Eraser, confirming it to be functional. Technician tested the timer, light and button functions: all are working without any issues.